Why yes, it is actually orange. Eventually it will be for sale. 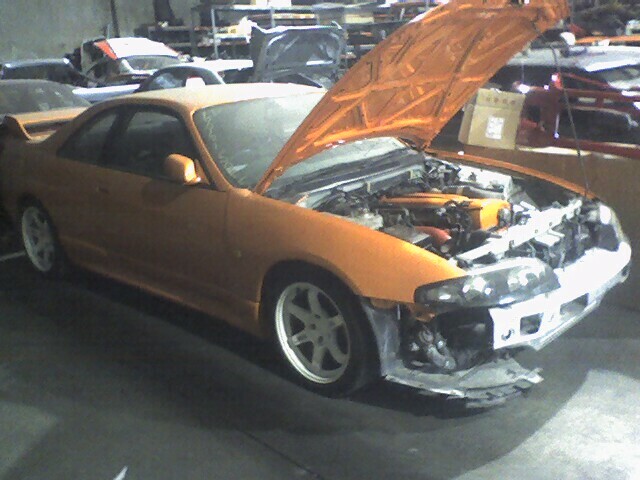 So if anyone is interested in an orange R33.